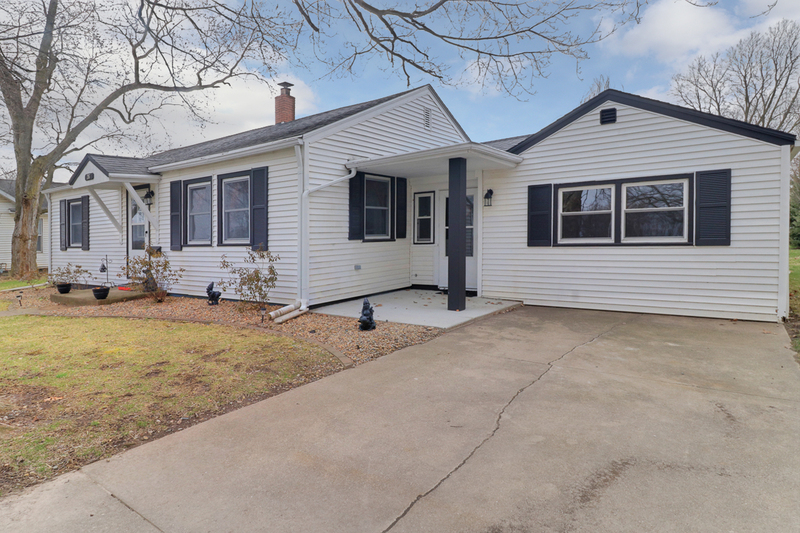 Spacious 4 bedroom, 1 bath home with plenty of updates in Lexington! Sitting on a sizable lot with beautiful landscaping, large 2-car garage, & expansive patio area! The large backyard backs into the alley making for easy access to garage. Inside you will find generous-sized bedrooms… one, of which, is housed in the pristine addition & could also be used as a family room. All appliances stay!